Opioid Epidemic Week Part One: How Did We Get Here? Even if you don't pay particular attention to the news, stories about the opioid crisis are everywhere. You just can't miss it. Opium has been in use for centuries. According to Wikipedia, opium was in use during the Neolithic Age- (10,200 BC to around 4,500 BC). So, the question is...how did this crisis emerge? Fast forward to the modern century...about fifteen years ago, the Joint Commission on Accreditation of Healthcare Organizations (JCAHO) reported that pain was vastly under treated here in the United States. Pain was deemed the "Fifth Vital Sign" and JCAHO stressed that pain assessments be a part of every patient/physician visit. It was suggested that opioids could safely and effectively be used liberally, without fear of addiction. In the meantime, Purdue Pharmaceuticals launched Oxycontin®, an opioid product that offers continuous pain relief over 12 to 24 hours. As such, this product contained higher amounts of opioid than other immediate relief painkillers that were on the market at the time. Very shortly after its introduction, drug users realized how easy it was to tamper with the time-release feature in Oxycontin® tablets. It was very easy for them to access large, additive-free doses of this very potent drug, and inject or snort it...a bastion for chronic or recreational users. This went on for many years...from the introduction of OxyContin® to the marketplace in 1996 until the present. Purdue continued to insist that the product had low abuse potential...but how well we know now that this is not the case! Since it is a legal prescription product, it's not surprising that folks like to believe that is is perfectly safe to use. Unlike heroin and street drugs, there does not seem to be a stigma attached to using it. The real truth is... using painkillers like OxyContin® can lead a person to a heroin addiction. 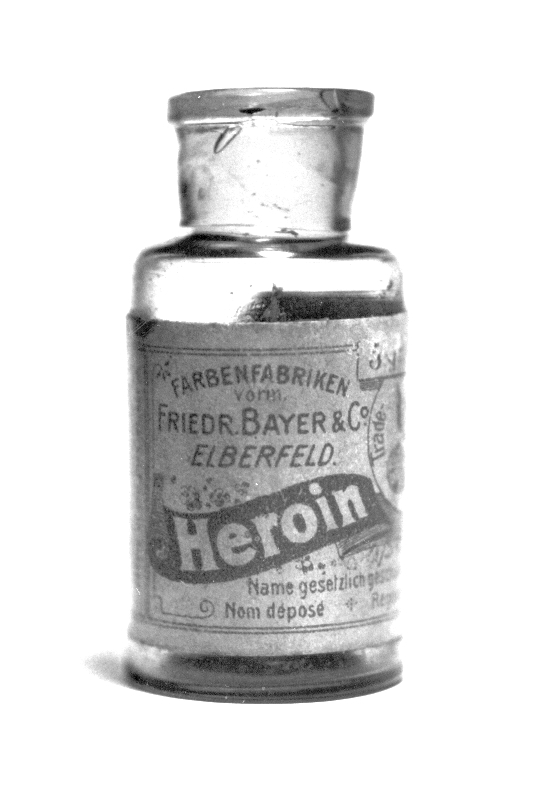 Heroin is less expensive and very easy to obtain. If a patient who used OxyContin® can no longer obtain it for one reason or another (loss of insurance coverage, provider will no longer prescribe, etc.) they may still be addicted to opioids but they have no access to them....Heroin becomes the answer to the problem. For recreational users who snort or inject OxyContin®...the addiction potential is greatly increased. These problems have brought rise to the current situation...tighter regulations of OxyContin® and other opioids by various State, Local, and Federal authorities...and rising rates of heroin addiction.